Exhibitions of work by regional artists related to Flynn programming during the same time period. In the evenings and weekends, Jack and Lydia enjoyed walking through the neighborhoods of Moshi. The couple, who were in their 60’s at the time, delighted in exploring the outdoor markets and their wide assortment of local foods, clothing, fabrics, perfumes and incense, charcoal and kerosene, fine handcrafted furniture, and art. Much of their time was spent getting to know the vendors and artists they met along the way. A selection of the Authentica collection, along with photos and listening stations featuring Jack and Lydia’s storytelling about the art they lovingly collected during two decades of work and travels throughout the African continent, is on special exhibition. Now 95 years old, the couple are working on a new family venture: the Clemmons Family Farm, whose mission is to preserve the 148-acre farm and its legacy as an African-American Heritage, Art and Multicultural Center for the community. For one of his last curated exhibitions at the Flynn, Executive Director John Killacky invited 17 artists from around Vermont to exhibit on the wide-open theme of “horizons”. Included are paintings, drawings, prints, stained glass, and photography by Corliss Blakely, Stephen Mease, Katharine Montstream, Dana Heffern, Eloise Beal, Tina Mauss, Jean Cross, Mickey Myers, Frédéric Silberman, Heidi Swevens,Sidney Eley, Janet Fredericks, Claire Van Vliet, James Buck, Keith Wagner, Bob Linder, and Holly Rae Taylor. “Constructed Gestures” features collages, montages, and digitally manipulated photography by Wendy James, Greg Merhar, Sandy Milens, Bruce Pendleton, Paul Reynolds, and Derrick Senior. 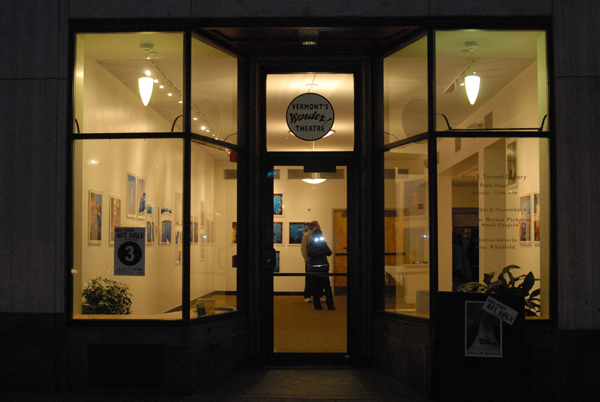 Wendy James long exhibited at Frog Hollow before moving to Lowell, Massachusetts in 2017. Sandy Milens worked extensively with the Preservation Trust of Vermont. Paul Reynolds is best known as a wedding photographer. 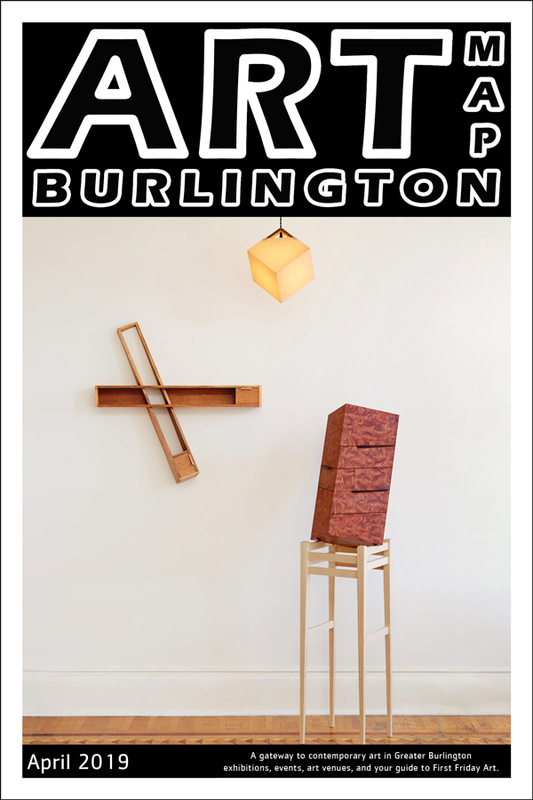 Bruce Pendleton has shown in galleries throughout Vermont and Greg Merhar’s work has recently been seen at the South End Art Hop. This exhibition marks Derrick Senior’s gallery debut. 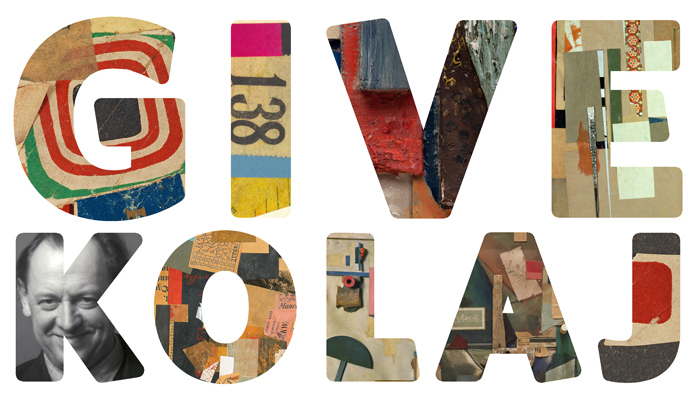 Gallery Talk: Saturday, November 4, 1-3PM with Phish archivist Kevin Shapiro, free Ben & Jerry’s Phish Food ice cream, and a limited edition Jim Pollock poster to benefit WaterWheel Foundation. “Phish in the North Country” celebrates the 20th anniversary of the WaterWheel Foundation, the charitable partnership between Phish and their fan community. 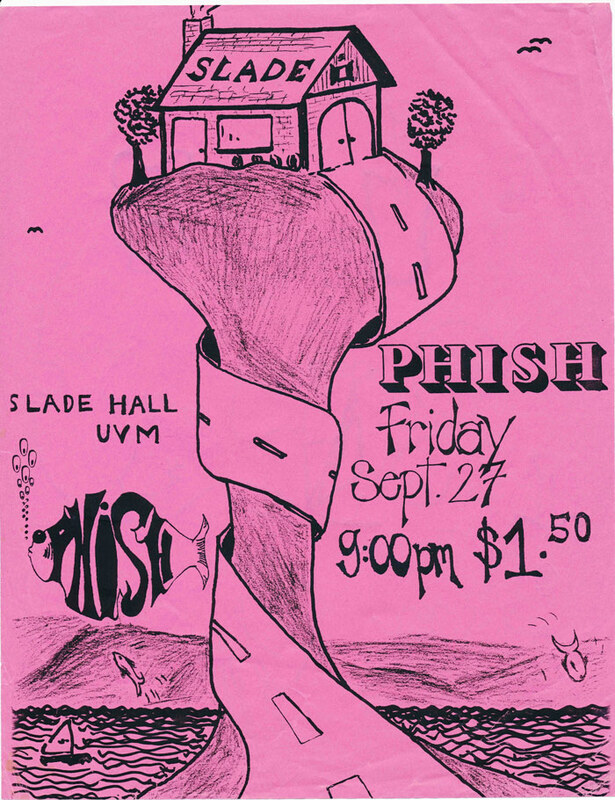 “Phish in The North Country” is an intimate exhibition of three dozen posters and flyers celebrating the band’s local and regional roots. The exhibition looks at the Vermont band’s 30-plus year history, starting in bars and nightclubs within blocks of the exhibit and growing through Nectar’s, Hunt’s, the Front, the Flynn, Boston, Albany, Saratoga Springs, and throughout the world. It focuses on “local” shows—-those within striking distance for Vermonters—-spanning the band’s career. In honor of #WaterWheel20, “Phish in The North Country” includes special edition posters that have accompanied the band’s various charitable events. Many of the band’s signature and lesser known artists will be featured on works as varied as Xerox flyers for telephone poles to highly collectible fine art pieces. Anne’s home and studio are located in New Haven. She exhibits extensively throughout New England and her work is in over 800 private collections throughout the U.S., Canada, New Zealand and Europe. 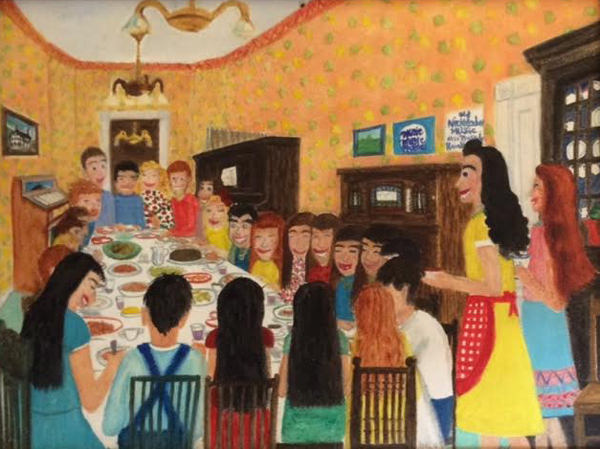 Before embracing a career as a full-time painter, Anne was an art educator who founded and directed “The Children’s Art School” for twenty-five years. Opening talk with co-curators Eloise Beil and Vera Longtoe Sheehan: Saturday, April 8, 2PM. What does it mean to be Indian in Vermont? What does it mean to be an Indigenous artist? Native identity finds expression in different ways with each generation. 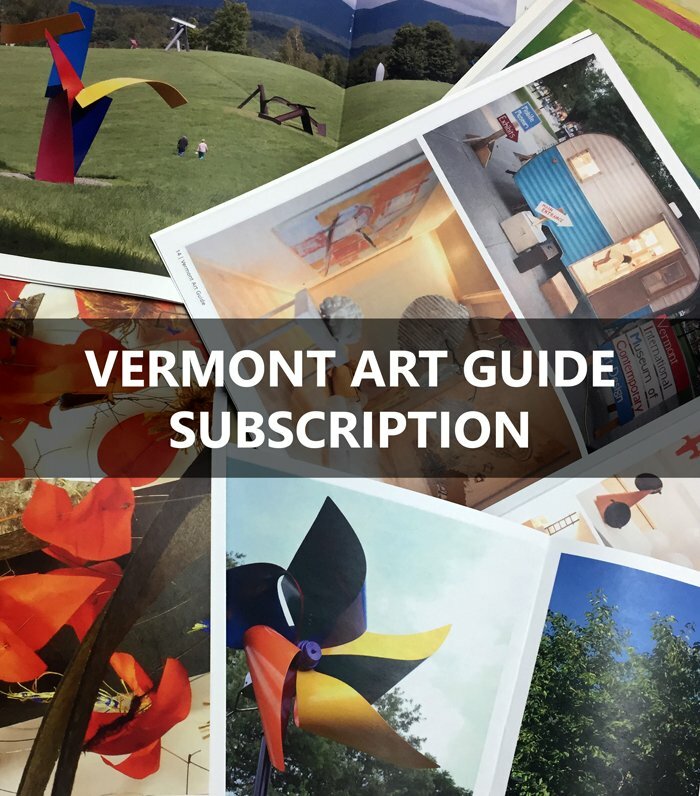 Since the State of Vermont recognized four Abenaki Tribes in 2011-2012, Vermont’s Indigenous artists have embraced the right to identify their work as Indian art. The inspiration for “Alnobak: Wearing Our Heritage” emerged from a decade-long collaboration between the Lake Champlain Maritime Museum (LCMM) and Vermont’s Abenaki artists, community members, and tribal leaders. “Identity is a negotiation between what others expect of you and what you expect of yourself,” says Frederick M. Wiseman, Ph. D., Abenaki scholar and activist, who has spent several decades gathering, interpreting, and reconstructing artwork, artifacts, images and traditions of the Abenaki throughout the Northeast. An essay by Dr. Wiseman provides historical and interpretive context for the exhibition. 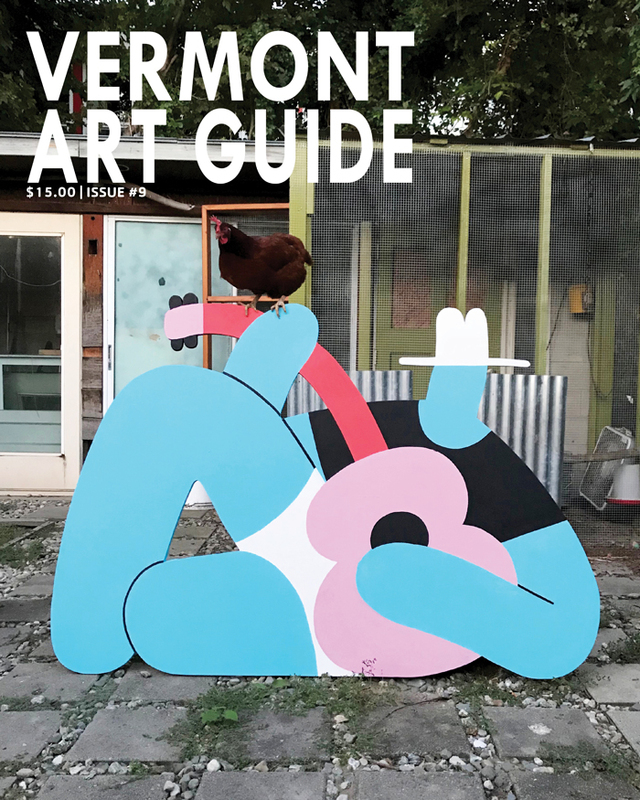 In the quest to interpret Native art and culture from an Indigenous perspective, Vera Longtoe Sheehan has made the transition from community member and tradition-bearer to contemporary artist, curator, and founder of the Vermont Abenaki Artists Association. “Indigenous artists no longer need to choose between traditional and contemporary art forms,” she says. 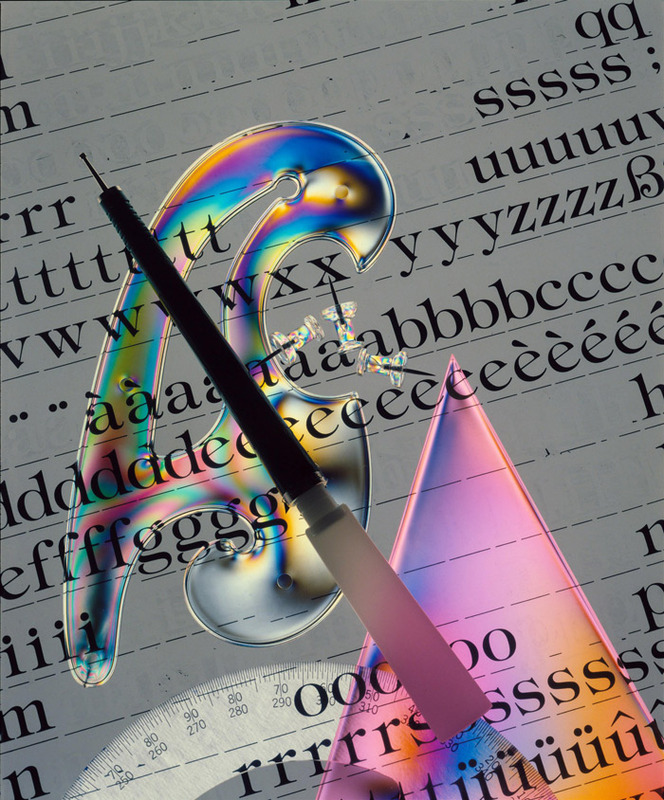 “Many of us practice both, and our contemporary art is informed by tradition.” Vera brings these multiple perspectives to the selection of works and images and to the exhibit text and proposed print-on-demand catalog. 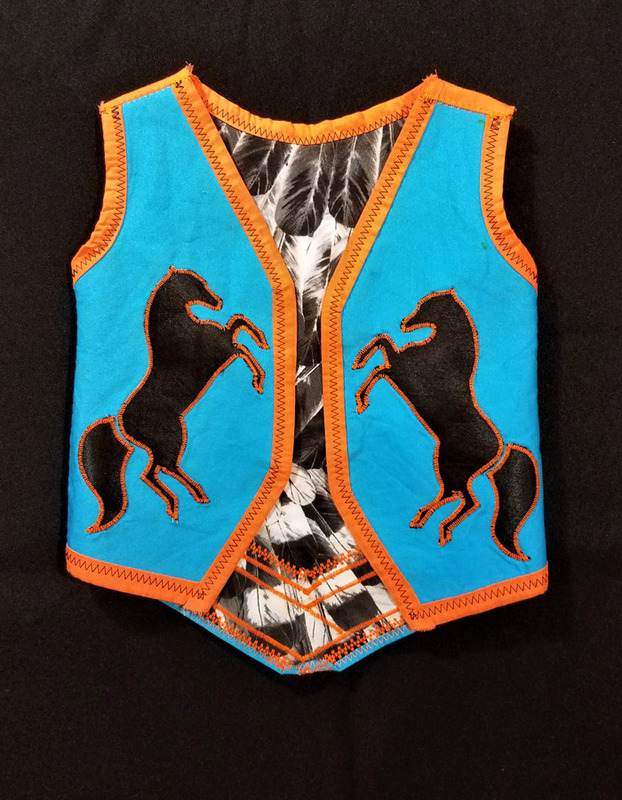 “Wearing Our Heritage” brings before audiences in New England a group of objects and images that document the way in which garments and accessories that reflect Abenaki heritage have been and still are made and used to express Native identity. These objects are made and worn for self-affirmation, to affirm connections with family, clan, band and tribe, and to express identity within the geographical locale co-occupied with mainstream culture. We hope that this exhibition will encourage public engagement and understanding of some of the issues associated with Native identity and recognition, and evolving creative expression by members of a traditional culture. 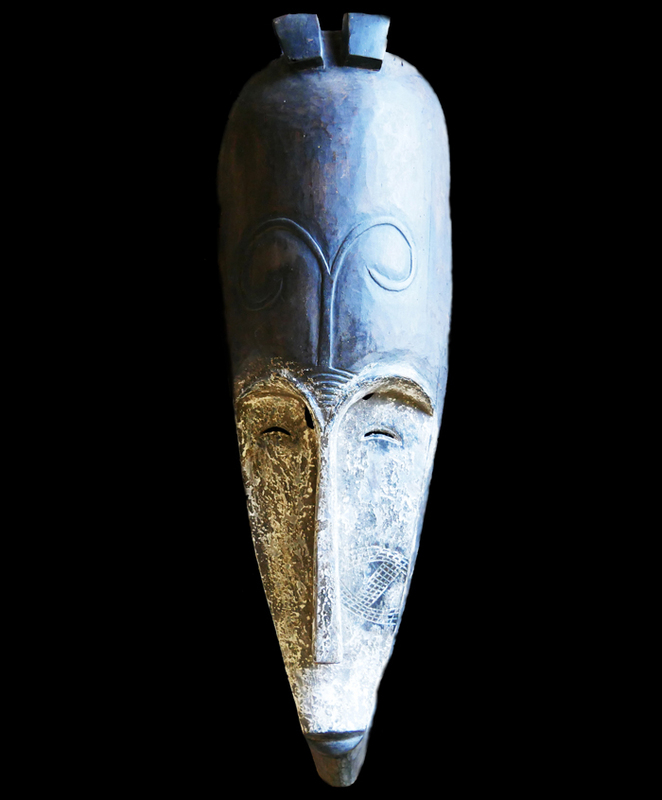 There is a special sense of urgency in presenting this exhibit to audiences in Vermont, while it can be shared with members of the oldest generation of tradition bearers, as well as opening new creative horizons to the younger generations who can now express their heritage with a freedom undreamed of until now. 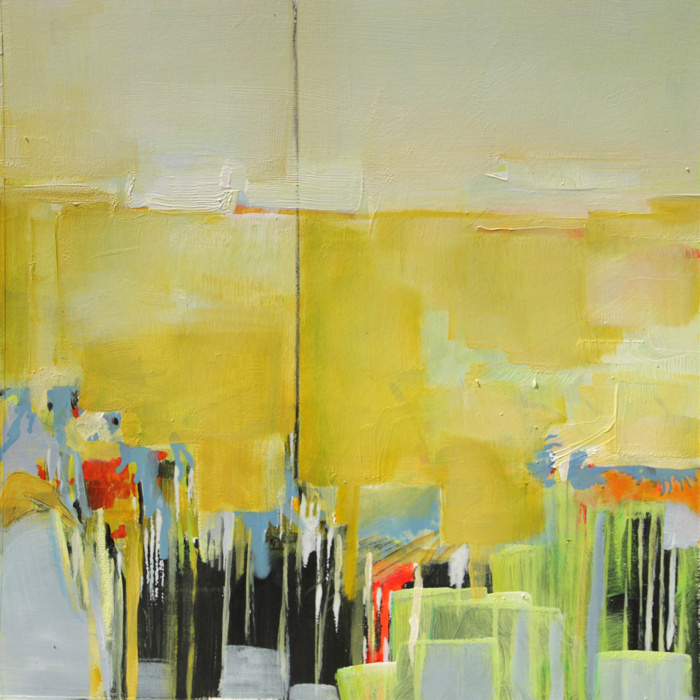 Artist Reception and interview with the artist by Diane Gayer: Saturday, December 3, 2PM. 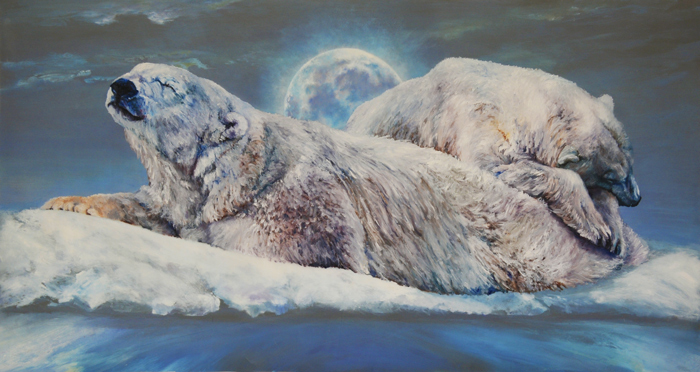 Burlington artist Sally Linder has spent years visiting the Arctic, sketching polar bears threatened with extinction. Linder’s exquisitely wrought paintings and drawings encourage conversation about what is happening because of oil, gas, and coal extraction, as well as global warming in this region at the top of the world. Inspired by Earth’s beauty and the social and political issues that confront humankind, Linder’s artistic endeavors spring from a deep commitment to Earth and all living beings. This love of life, with its contrast and balance of agonies and ecstasies, prompts both activism and playfulness in her work; her paintings chronicle a quest for a better and more conscience-driven world. Linder has exhibited worldwide in Bangalore, India, Amsterdam, Netherlands, Jakarta, Indonesia, throughout the United States, Yaounde, Cameron, and Johannesburg, South Africa. She is the recipient of national and international awards including from the International Music and Art Foundation in Liechtenstein, the National Endowment for the Arts/Vermont Arts Council, the Philanthropic Collaborative in New York, and the Board of Governors’ Medal from Concordia University, Montreal. Her work has appeared in Orion Magazine, Yes!, National Geographic, and Art New England. Speaking engagements have included the United Nations, the Earth Charter’s venues at the World Summit on Sustainable Development in South Africa, Brown University, the International Women’s Conference in Bangalore, India, Middlebury College, and the Cathedral of St. John the Divine in New York City. 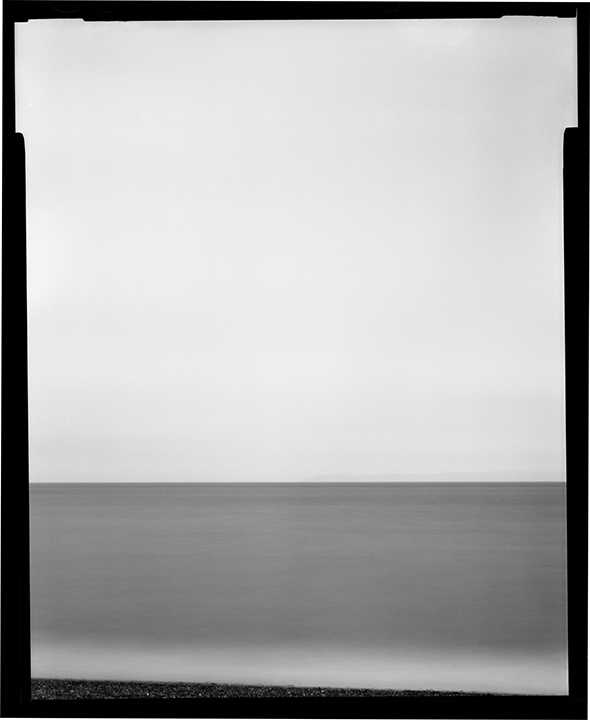 Artist Reception and Talk: Saturday, September 10, 2PM. AD + ASL available for opening reception. To request, call (802) 652-4504 by August 26. 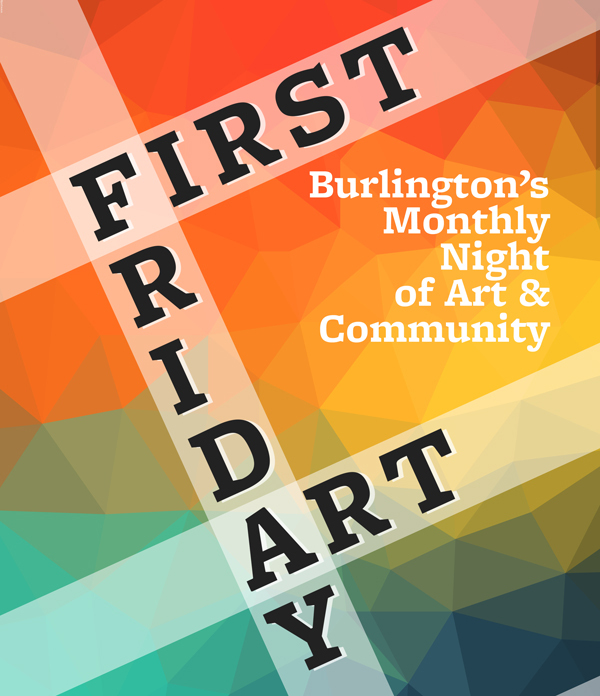 Two of Burlington’s great arts leaders, Janie Cohen, director of UVM’s Fleming Museum of Art, and Sara Katz, assistant director of Burlington City Arts, also have their own art practices. Cohen’s intermixes collecting, curating, and collage within the context of her lifelong passion for cloth, and Katz’s abstract paintings are influenced by her agricultural background and the landscape’s biology, human interaction, and evolution. GRACE began in 1975 at the St. Johnsbury Convalescent Center. Don Sunseri, a newly transplanted artist working at the Center, provided art materials, encouragement, and a supportive environment, letting residents explore on their own. As a result, they produced a stream of beautiful, often biographical art works. The art was later organized into slide lectures and publications. Since that time, hundreds of exhibits have traveled to galleries, museums, and art centers, regionally, nationally, and internationally. Today, GRACE has blossomed into a small, non-profit organization that now has a staff of five and runs more than 500 workshops annually. Many train stations were destroyed or contaminated by radiation, the buildings crumbled and the tracks overgrown with dried vines and weeds. 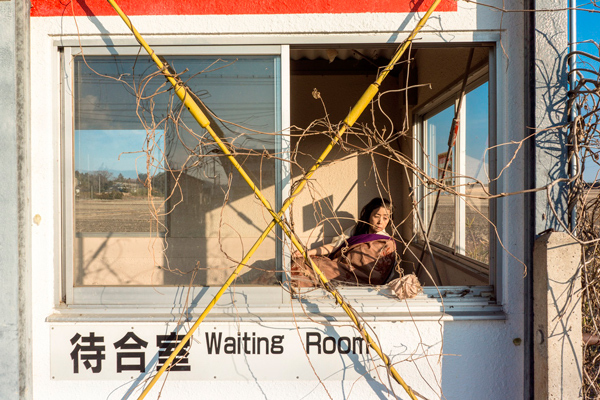 By walking into each station and placing her body within, Eiko sought to remember the people and day-to-day lives that passed through the stations and towns before the disaster. “By placing my body in these places,” she says, “I thought of the generations of people who used to live there. I danced so as not to forget.” The profane is made sacred in these quietly alluring photographs. The exhibition was co-commissioned by the Pennsylvania Academy of Fine Arts and Wesleyan University Center for the Arts. 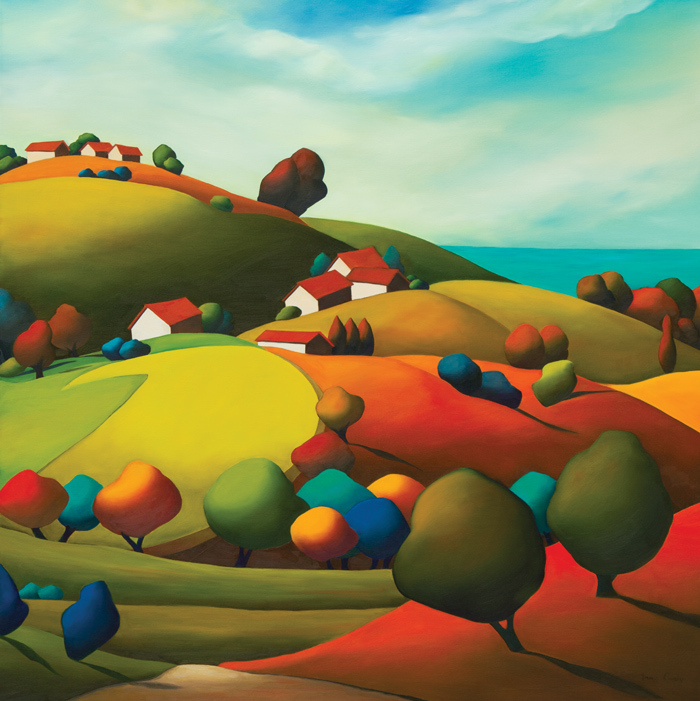 The 2015-2016 Exhibition Season is generously sponsored by Amy E. Tarrant.